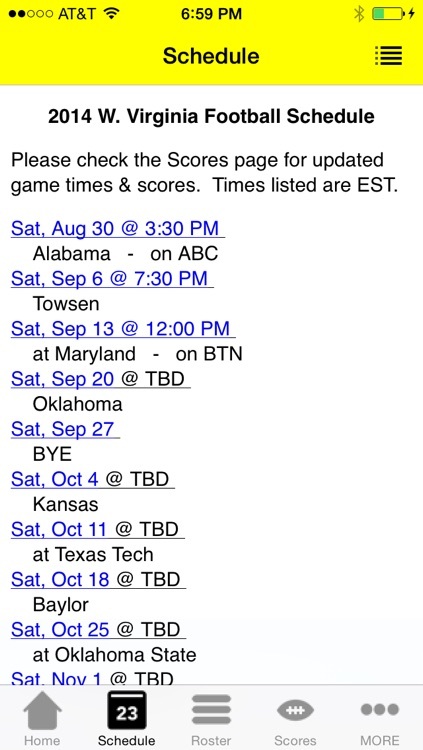 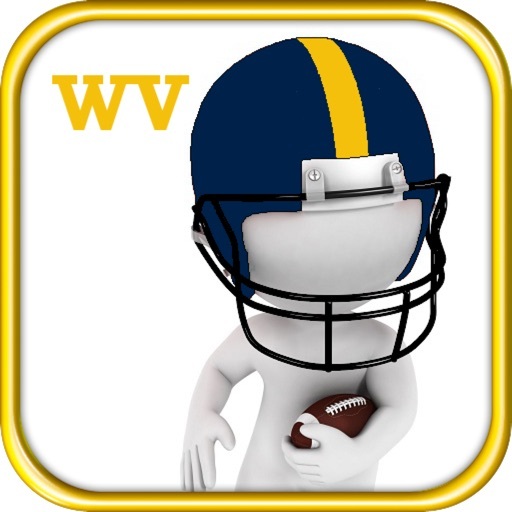 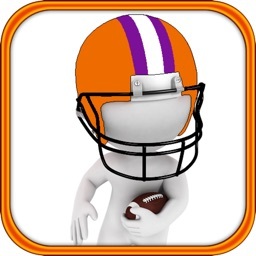 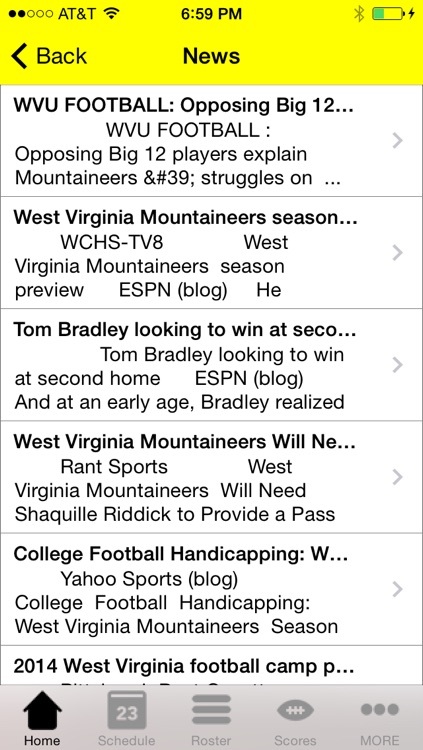 If you are a West Virginia football fan, this is the perfect app for you. 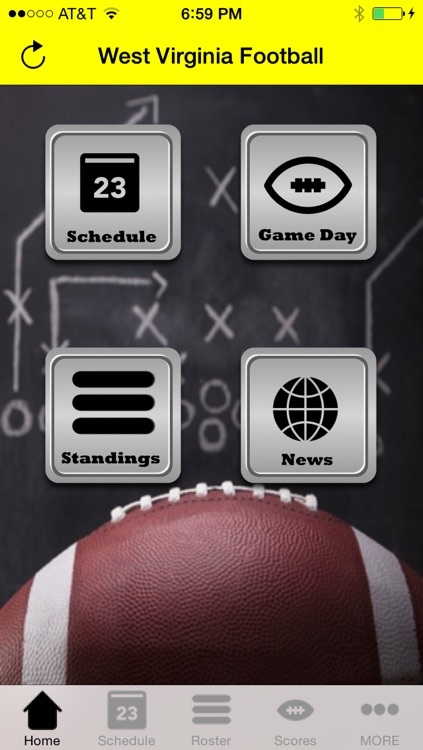 It is packed full of news, scores, and so much more. 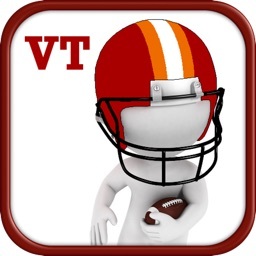 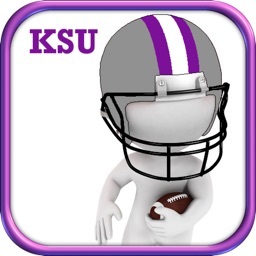 Please note, this app is not associated with the University of West Virginia. 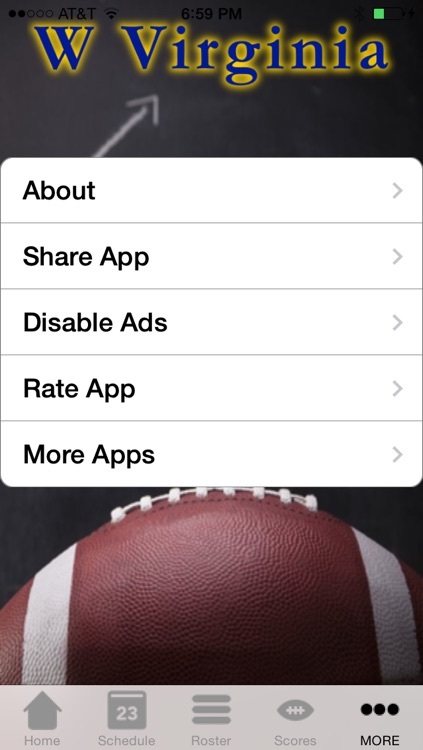 All information is obtained from various internet sources and is used under the fair use provision of the copyright act for purposes of reporting. 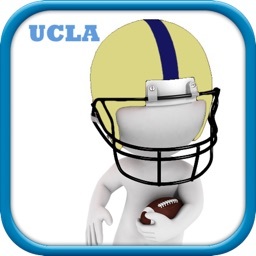 Images used were purchased or licensed.